The Egg Shell is a bi-annual series aimed at creating solution's and harmony between the misunderstandings of human kind. 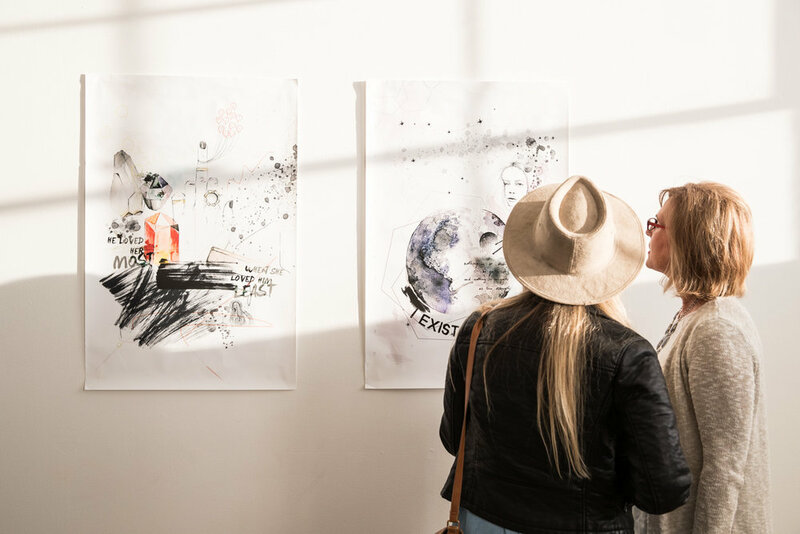 Through conversation, workshops, and art, The Egg Shell creates an inspiring, cultivating, safe space for all. 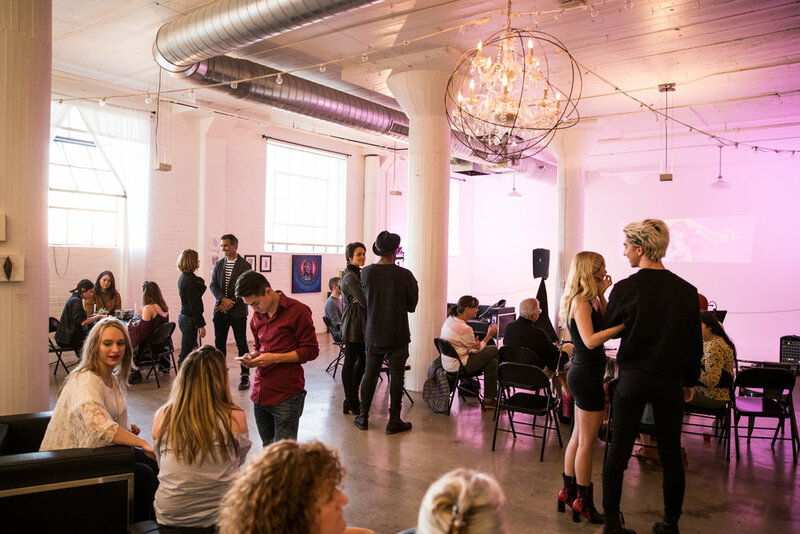 This event was hosted at Studio Elevn featuring art from over a dozen local artists, performances from 6 local musicians and refreshments from Bohemian Brewery & Fiver Wives Vodka. All proceeds were donated to Planned Parenthood.